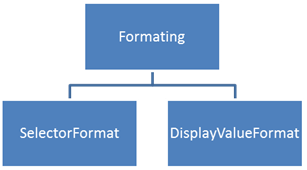 If you want to change look, display and selector of control, you can very much do that using the formatter properties. You can apply two different types of formatting on the RadDatePicker. If you want to set maximum and minimum date for the selection, you can do that by setting value for MaxValue and MinValue property of RadDatePicker control. You can fetch selected value either as DateTime type or as String. 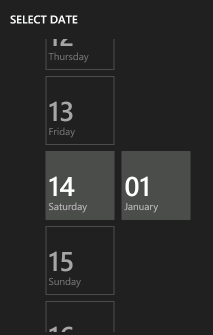 There are three events exposed on RadDatePicker control.